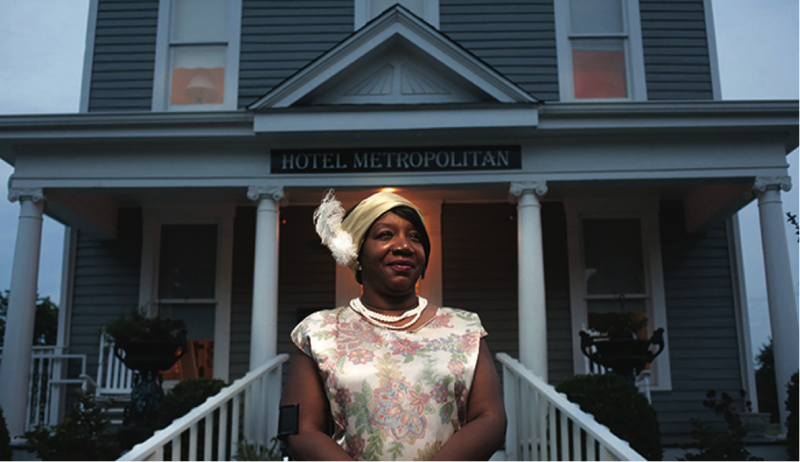 In honor of Women’s History Month, KFW is featuring Maggie Steed, the women behind the historic Hotel Metropolitan in Paducah. We also wish to thank KFW grantee Betty Dobson for her tireless work to preserve Steed’s legacy. Click here to read more.